The economy retractable banner stand is durable and lightweight making them portable and easy to move. 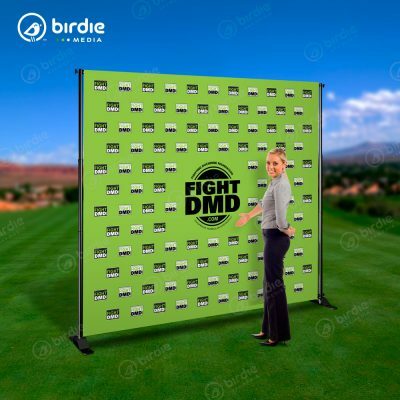 These sturdy aluminum devices are well constructed and built to last for years. 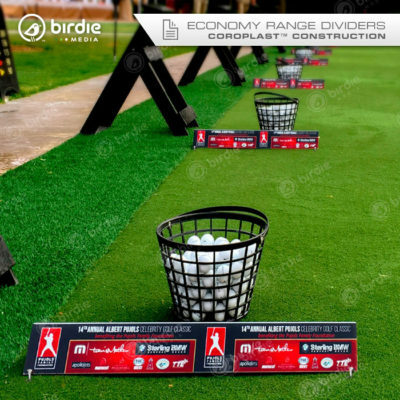 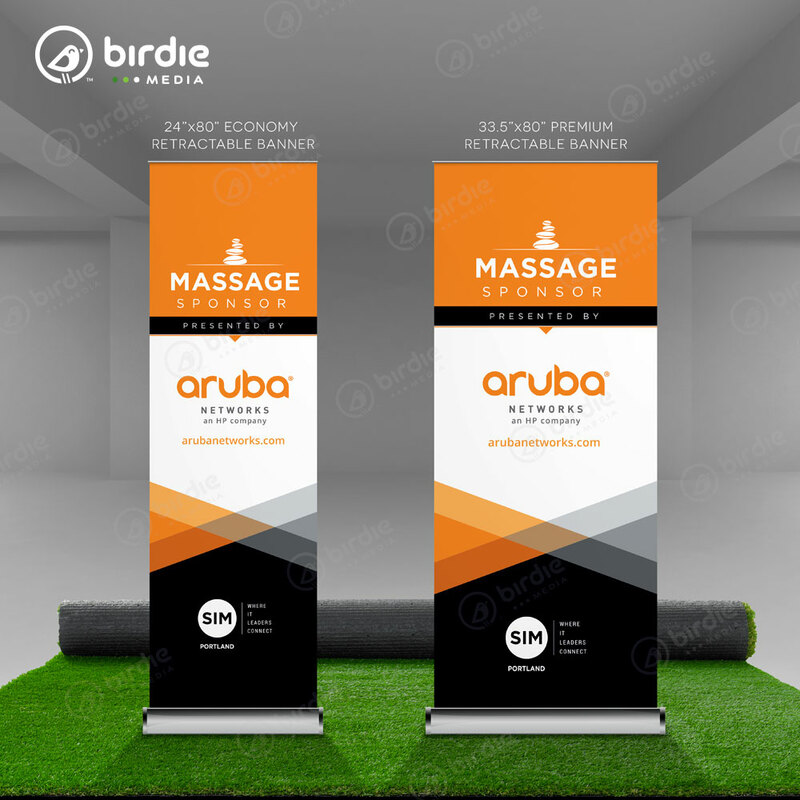 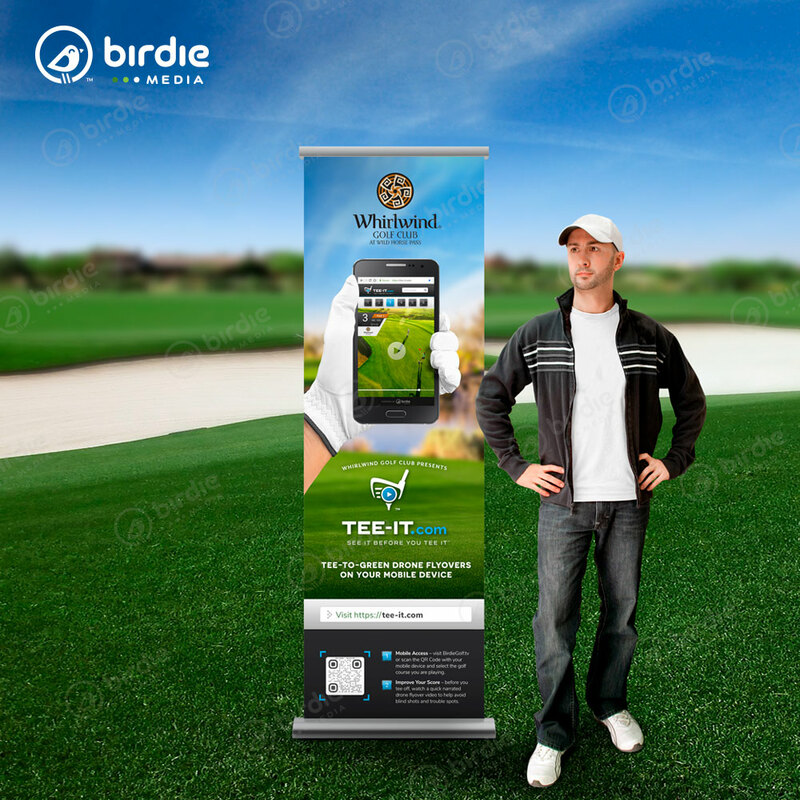 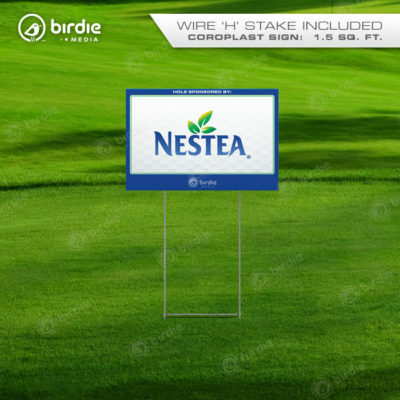 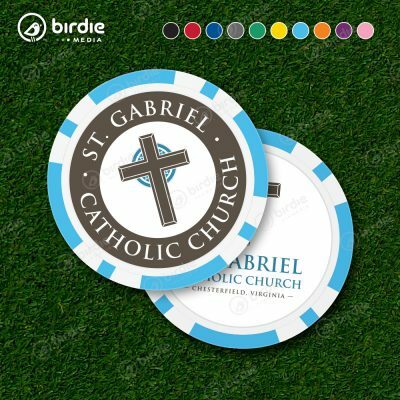 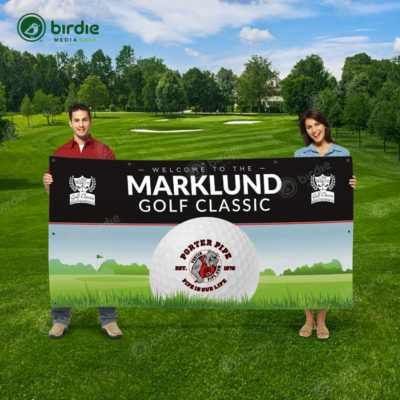 Retractable Banner Stands make an attractive visual statement for your golf event and easily retract for stowing. 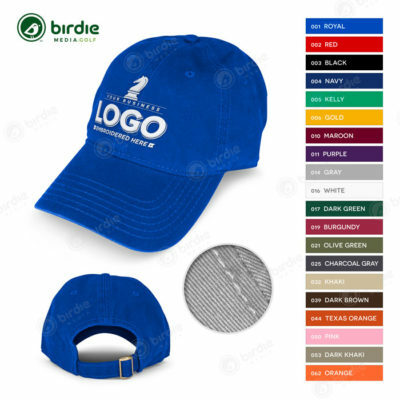 Pricing includes printing, hardware, sales tax, manufacturing and & free shipping to any state within the continental U.S.